Carter County Emergency Management is charged with protecting the lives and property of all citizens within Carter County. This is accomplished through a coordinated and integrated effort to prepare for, respond to, recover from and mitigate future emergencies and disasters. 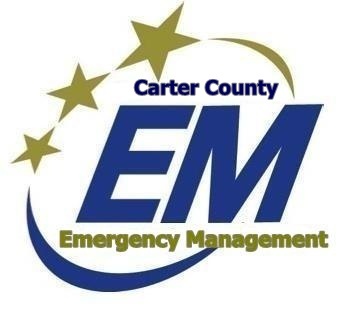 The Carter County Emergency Management office coordinates and directs the planning, organization, control and implementation of all local emergency management activities. Such activities may include but is not limited to the following emergencies; hazardous materials releases, fires involving large buildings and large grass fires, earthquakes, severe weather, explosions, bomb threats, terrorist/civil disturbance, utility disruption, technological/man-made incident, search and rescue, structural collapse, or any other incident that poses significant consequences to the County. 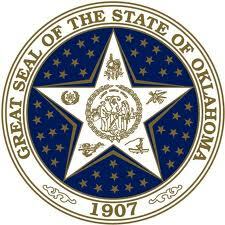 The Emergency Operations Center (EOC) is located at 35 A Street SW, Ardmore, OK 73401. Carter County Emergency Management operates under the nationally recognized National Incident Management System (NIMS). Receive community information instantly! Sign up at Nixle.com Today! It's quick, easy, secure, and free.